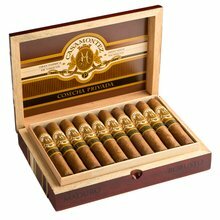 Crafted just for JR, this top quality Nicaraguan puro is fashioned with exceptional sun-grown Cuban –seed Nicaraguan leaves curated by skilled cigar masters and rolled by the factories finest artisans. 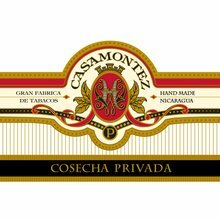 Dense, rich, and oaky flavors co-mingle with bold yet balanced notes of zesty spice and leather for a remarkable smoking experience. 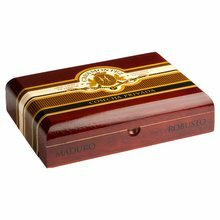 The delicious medium-bodied 6 x 60 CasaMontez Sun Grown Gordo is sold in dress boxes of 20 and can only be purchased right here at JR Cigar!